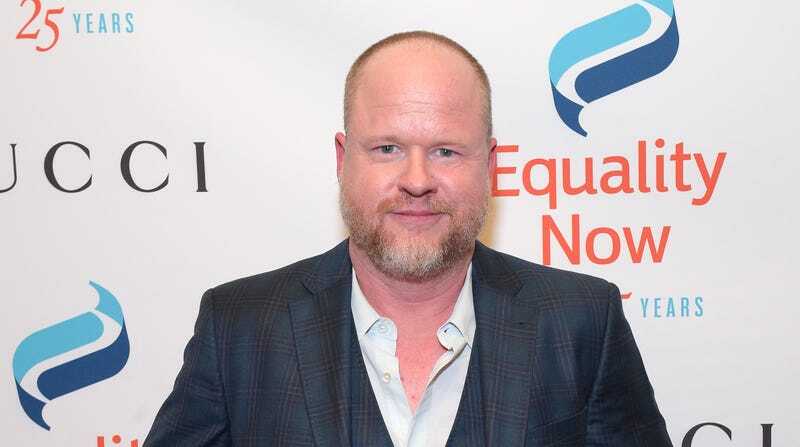 The past year has been rocky for Joss Whedon, the man behind Buffy The Vampire Slayer and the director of the first two Avengers movies. His reshoots on Zack Snyder’s Justice League didn’t do much to improve the film (with disappointed fans pinning all of the blame on him), his proposed Batgirl movie completely fell apart under questionable circumstances, and his weirdly misogynist Wonder Woman script resurfaced, with all of that happening after his ex-wife Kai Cole wrote an essay accusing him of being a “hypocrite” for presenting himself as a feminist while allegedly cheating on her for years and lying about it. Never underestimate the value of being a famous man with credits like Buffy The Vampire Slayer and The Avengers on your résumé, though, because Freeform is still banking on Whedon having some pull in the entertainment industry. According to Variety, the network has picked up a new show co-created by him called Pippa Smith: Grown-Up Detective that will focus on a twentysomething woman who used to play a kid detective on TV. As an adult, she’ll have to worry about “relationships, addiction, and being too dang old for the detecting game,” all while trying to solve some kind of overarching mystery. In addition to Whedon, Pippa Smith comes from Siobhan Thompson (College Humor) and Rebecca Drysdale (Key And Peele). The two of them will write if the project gets a series order from Freeform, with Whedon executive producing.